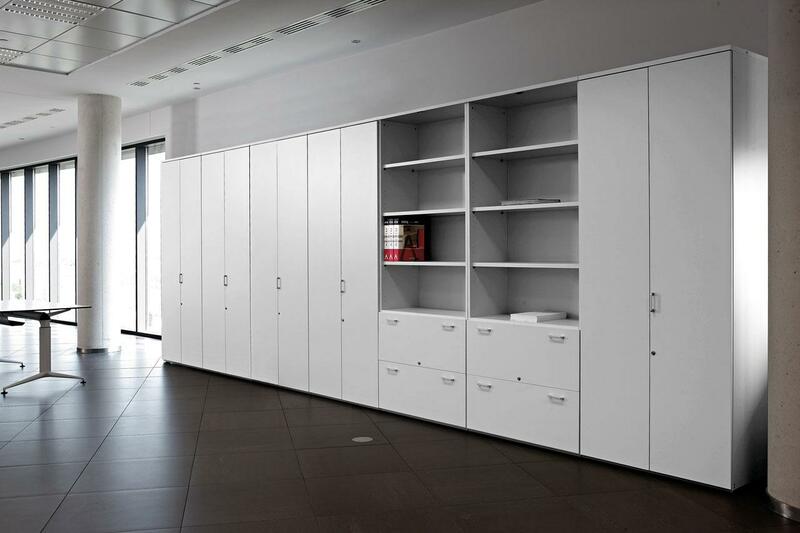 A ​wide range of storage units, that adapt to your space and your needs in every work area, making them an essential part of storage in your workplace. 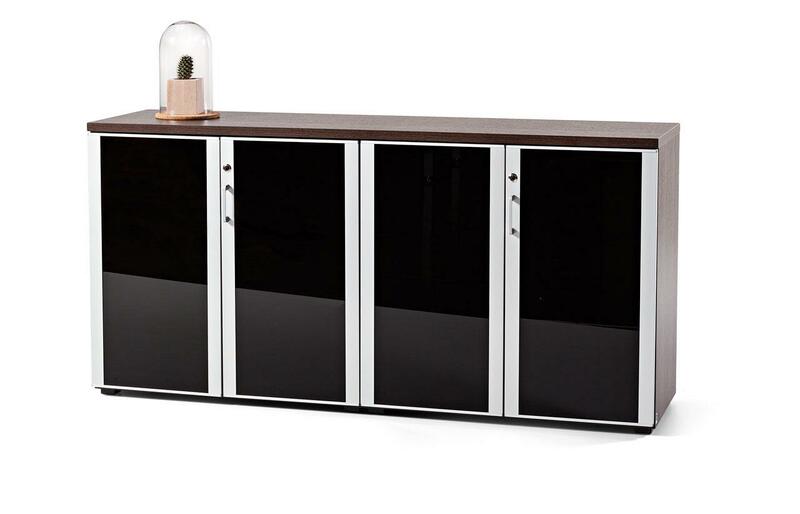 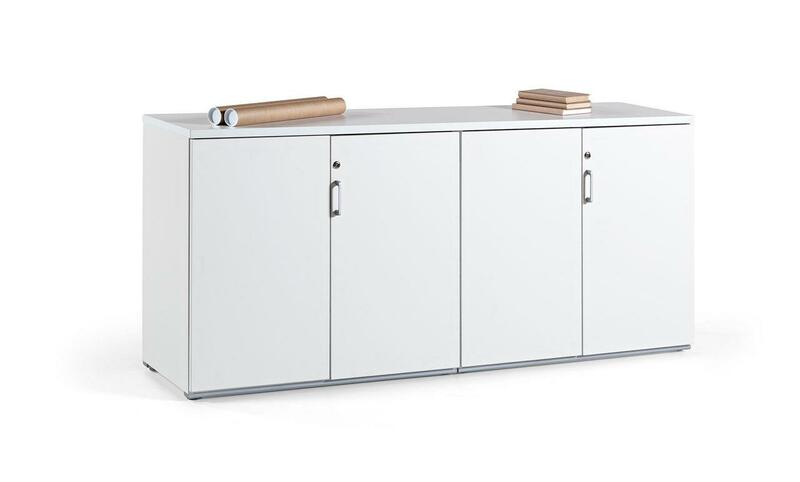 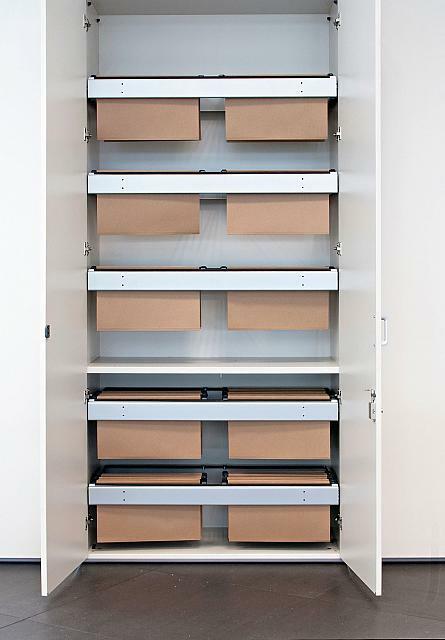 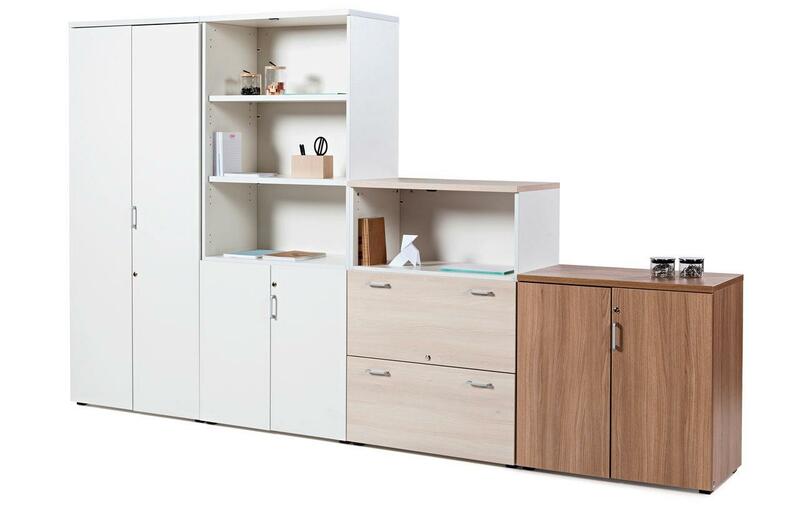 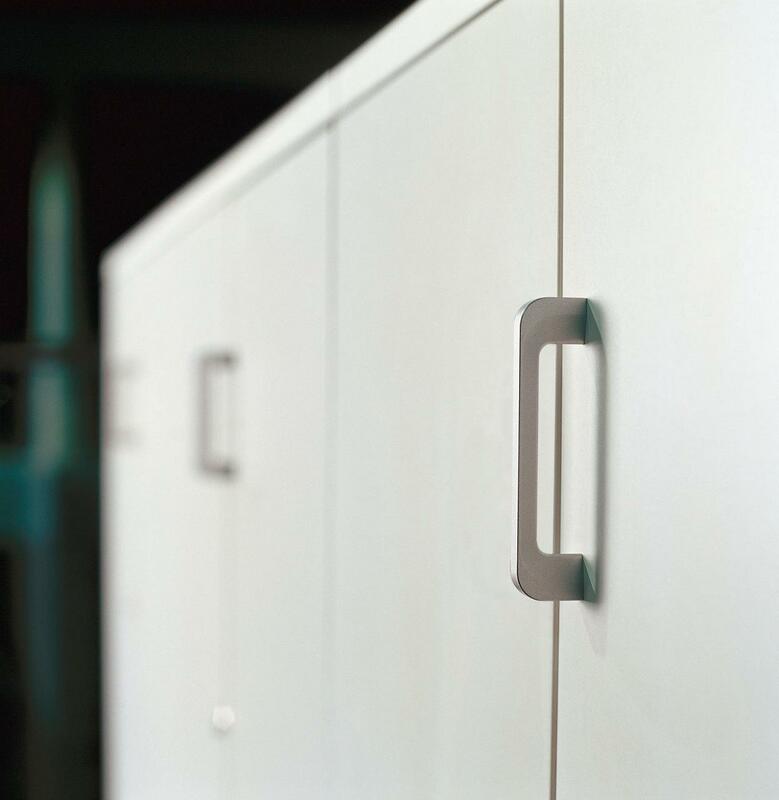 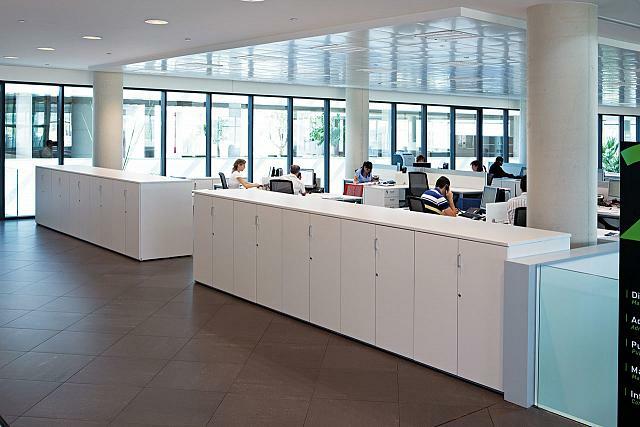 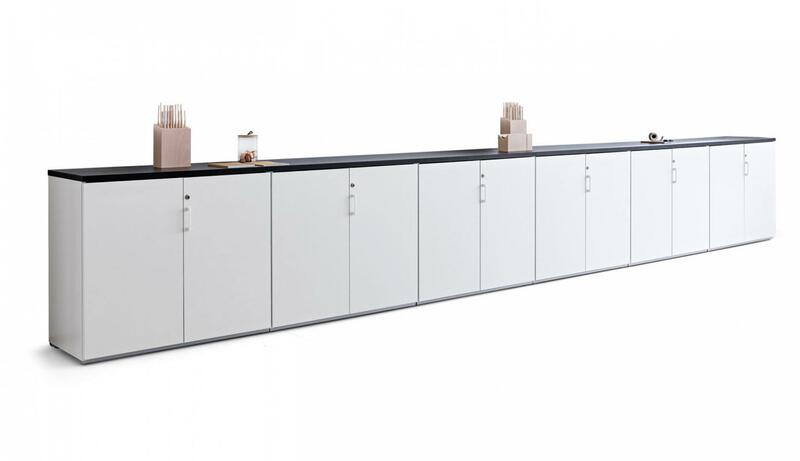 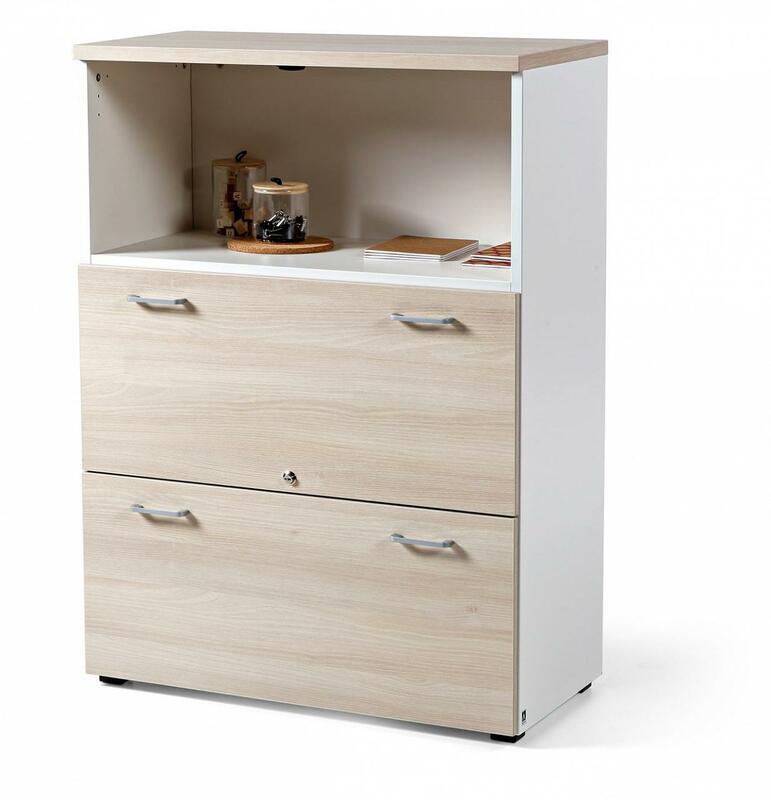 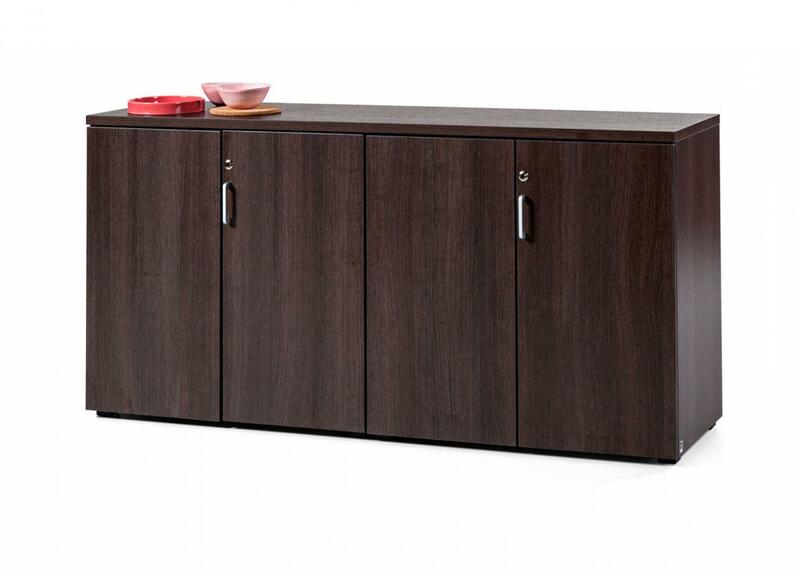 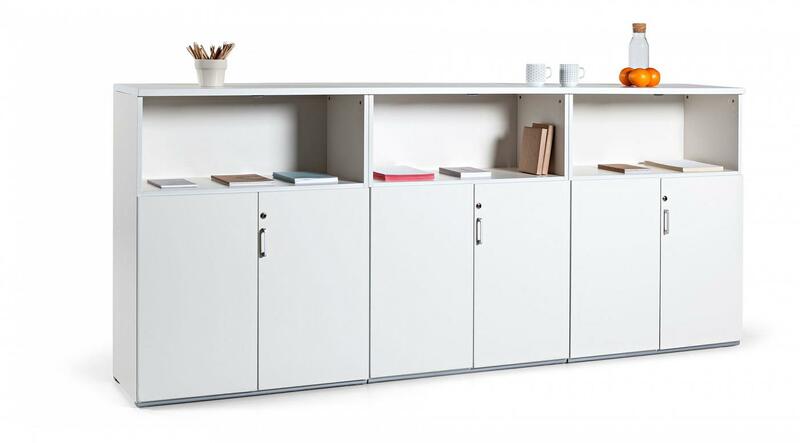 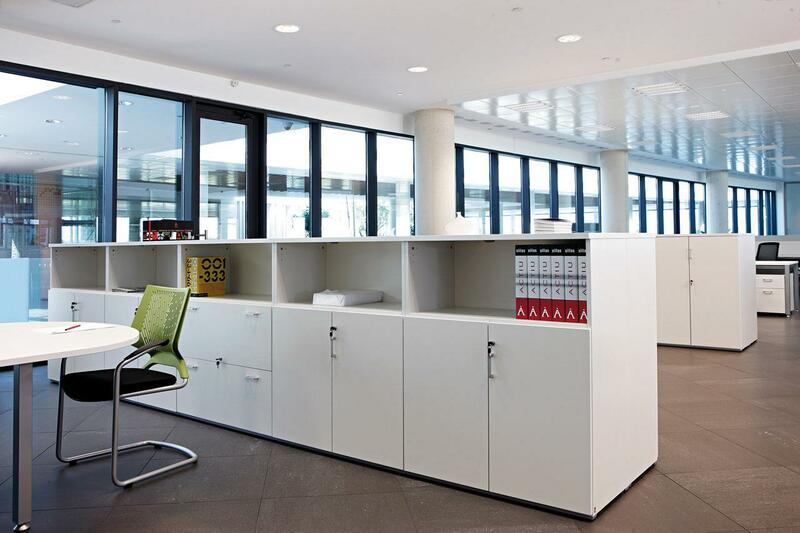 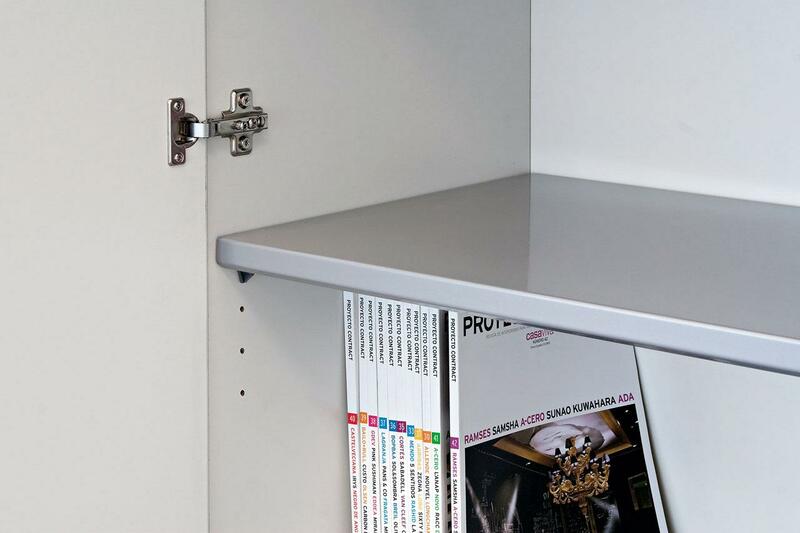 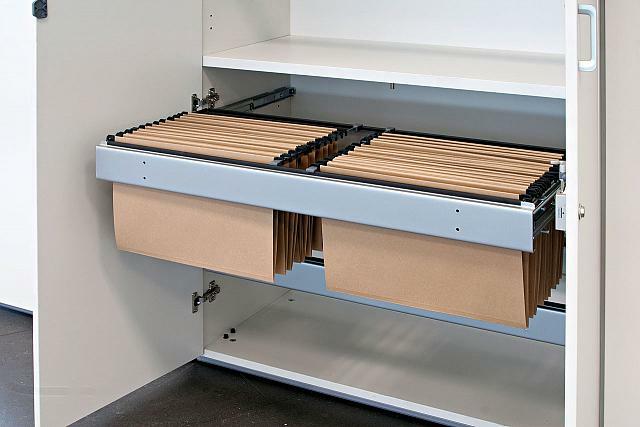 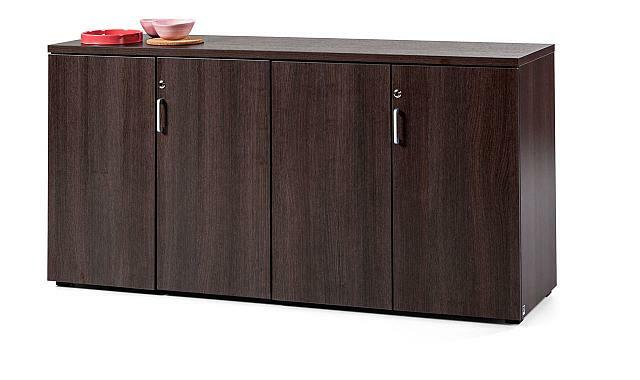 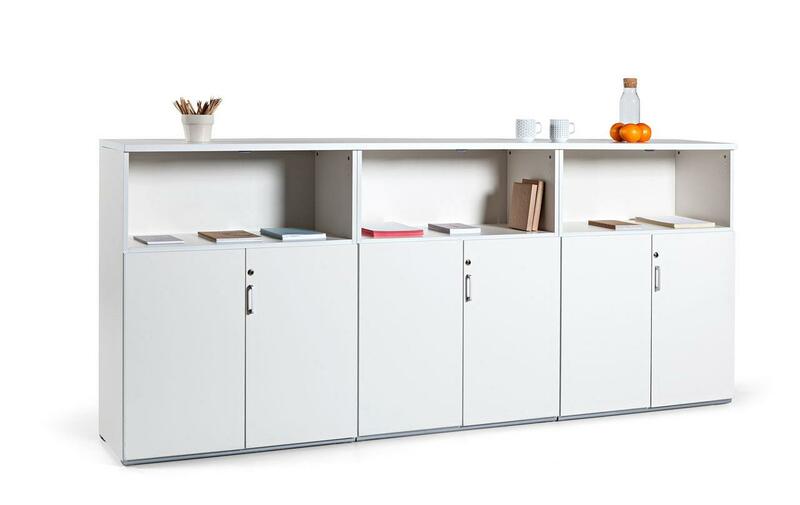 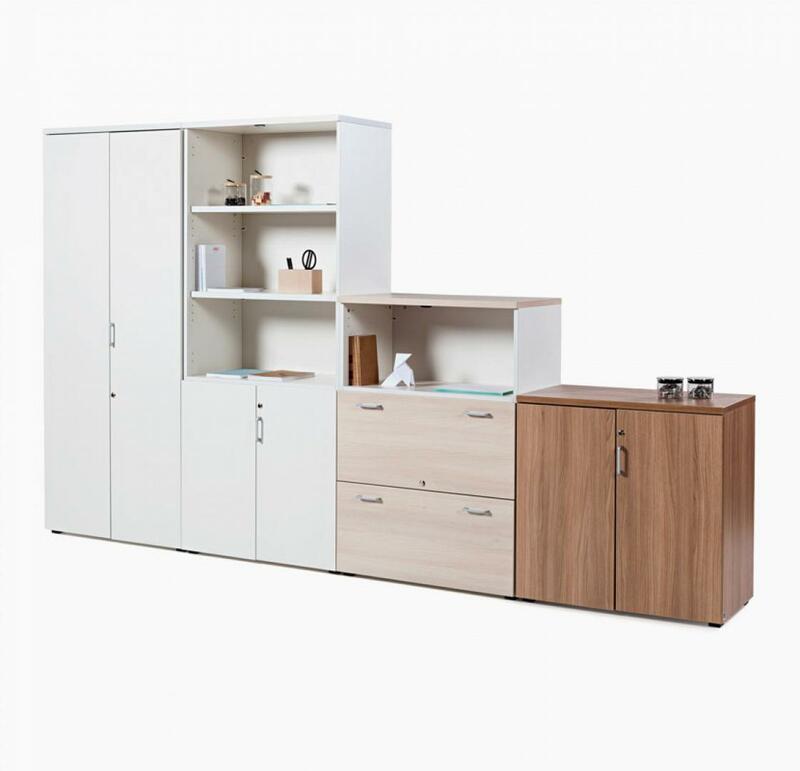 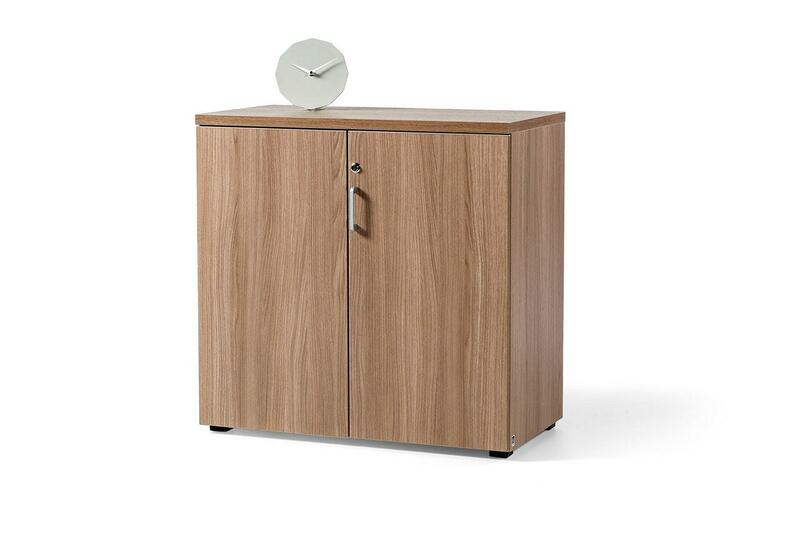 Modular cabinets are an operative office filing program with melamine finishes, available in various sizes with the option of horizontal and vertical extension. 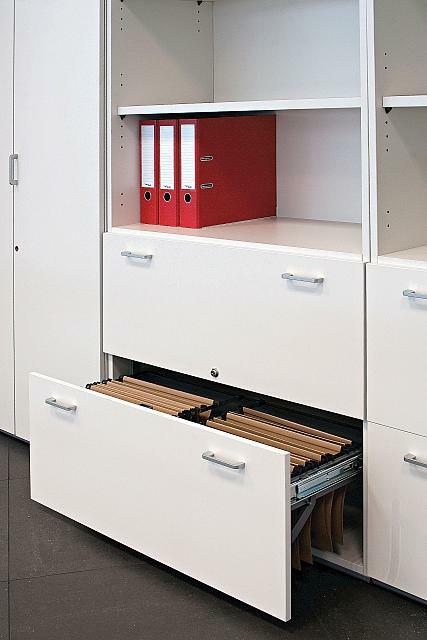 More and more often, storage units are used as separators in the work place. See all available information regarding storage units for your office.